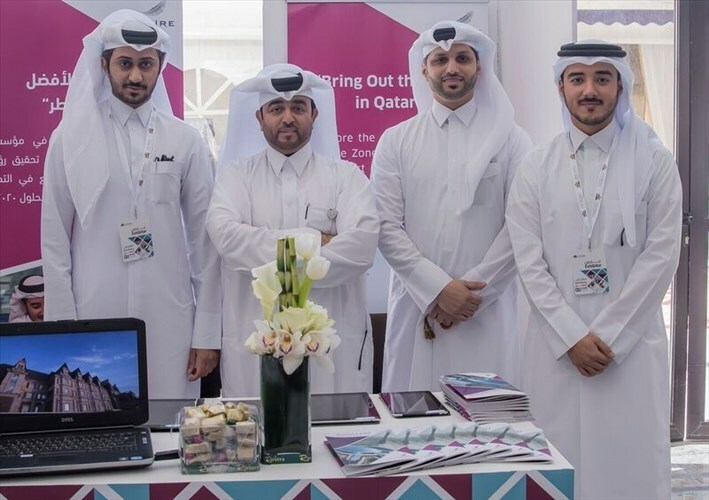 AZF’s Learning and National Devolvement Department concluded its effective participation at the 12th Annual Qatar University Career Fair that was held from 5 to 8 March 2018. The opening ceremony was attended by H.E. Dr. Issa Al Jafali Al Nuaimi, Minister of Administrative Development, Labor and Social Affairs. 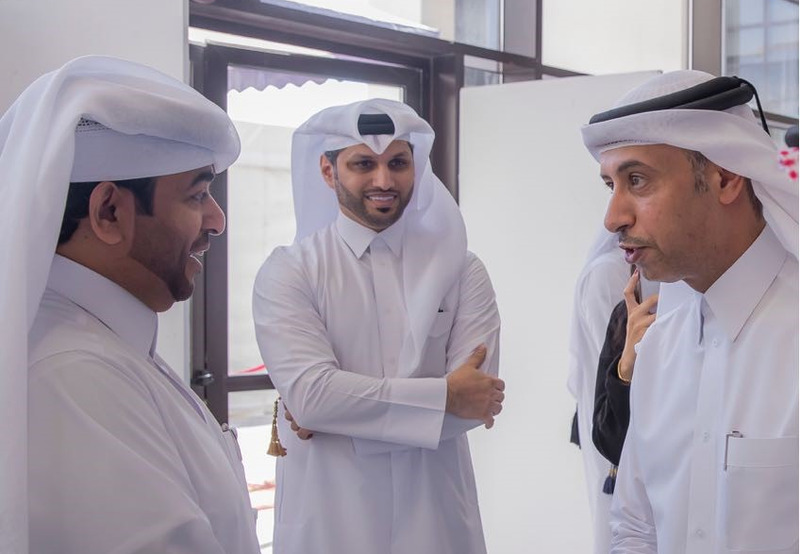 In presence was Mr. Ahmed Alsulaiti, Aspire Logistics' Chief Administration Officer, and Mr. Ahmed Al Hassan, Aspire Logistics' Learning & National Development Manager, alongside a number of HR officials from across AZF’s member organizations. During this event, the department received a total of 482 applications as follows: 84 seeking scholarships, 133 seeking internships and 265 seeking jobs. 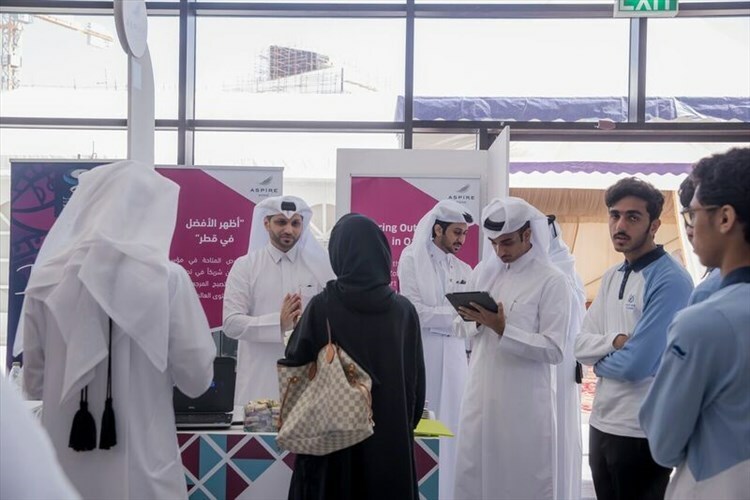 Participation in the career fair gives us the chance to reach and meet the maximum number of students and candidates in one place. It’s also a chance to communicate with the educational sector. That helps us in building positive relationships that enhance future cooperation. Thanks for AZF team who made great efforts to make this event succeed. Looking forward to more successful ones!